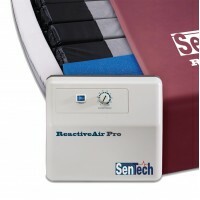 A Choice of Therapeutic Solutions ReactiveAir®The ReactiveAir® is a non-powered mattress with a netw.. 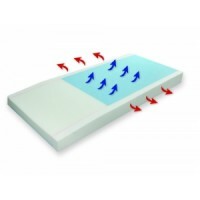 Excellent conformability and immersion are afforded by this product. 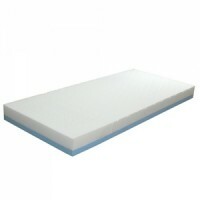 Seated stability helps assure s..
TCP Easy-Care Mattresses are an economical pressure reduction mattress for medium to high risk preve.. 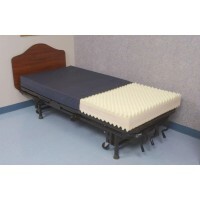 The Visco-Gel Mattress is a very high quality American made product. Numerous features and benefits ..